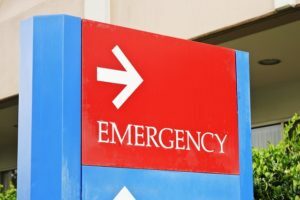 Did you know that you have a right to health insurance coverage for an emergency room visit if you believed you needed emergency care? Health insurers deny emergency room claims to make enrollees wary of being hit with big hospital bills. Aimed Alliance counsel Stacey L. Worthy explains how to reverse a denial through the claim appeals process. Read more here.